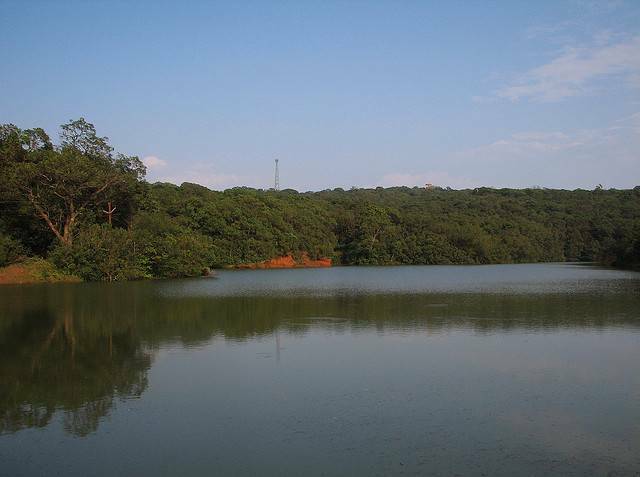 Charlotte Lake, the most favorite picnic spot is also the primary source of potable water for the surrounding areas. The emerald lake that is nestled amidst the mountains, shaded by the bushy trees that arch down and kiss the surface of the water, is a beautiful sight to behold. The old pisharnath temple on to its right only adds to the charm. The lake for its beauty and serenity is also close to many popular scenic points. The view is more enchanting right after the monsoon. By then the lake is filled to its brim and a stunning waterfall sprouts off a cliff near the lake.